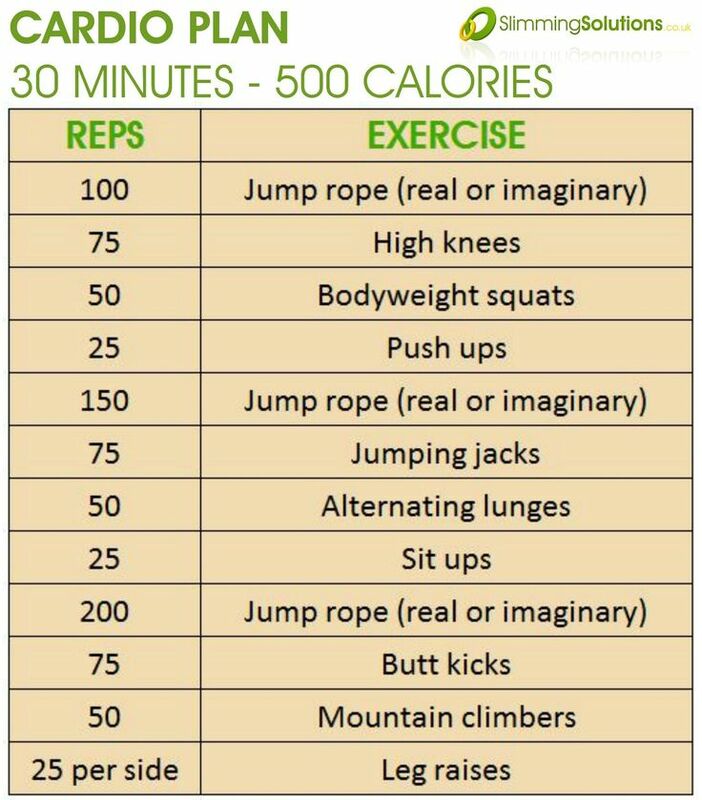 Learn How You Can Burn 500 Calories In 30 Minutes! Why Are Avocados Good For You? → ← 7 Superfoods You Can Add Immediately!